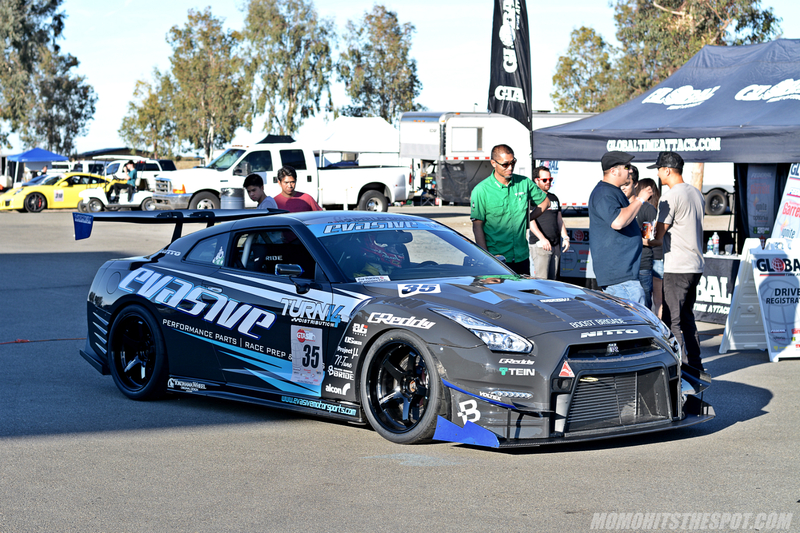 GTA Super Lap Battle 2017 [Event Coverage Day One Part 3] – MoMoHitsTheSpot! 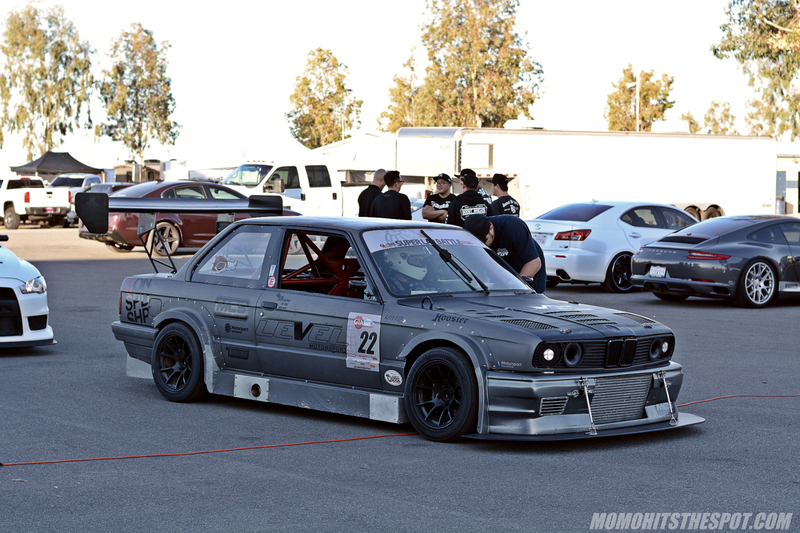 Moving right along to the last portion of day one, I’m gonna keep the writing here to a minimum and get straight to the photos. 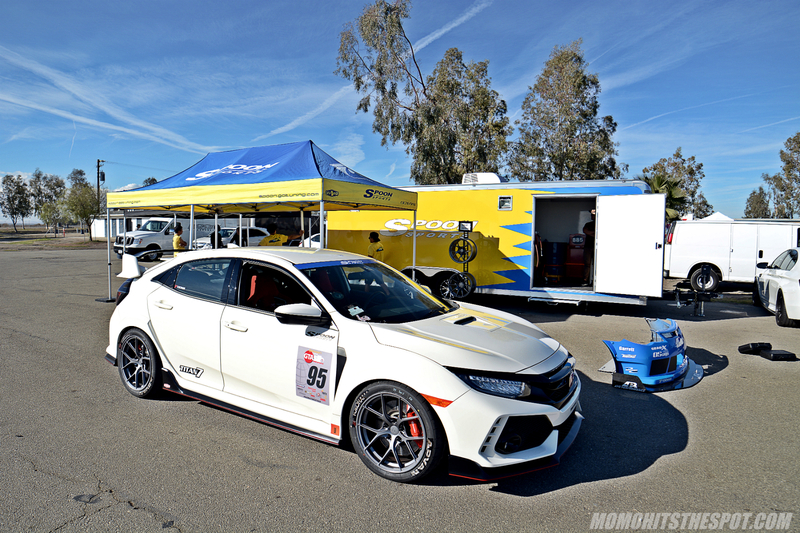 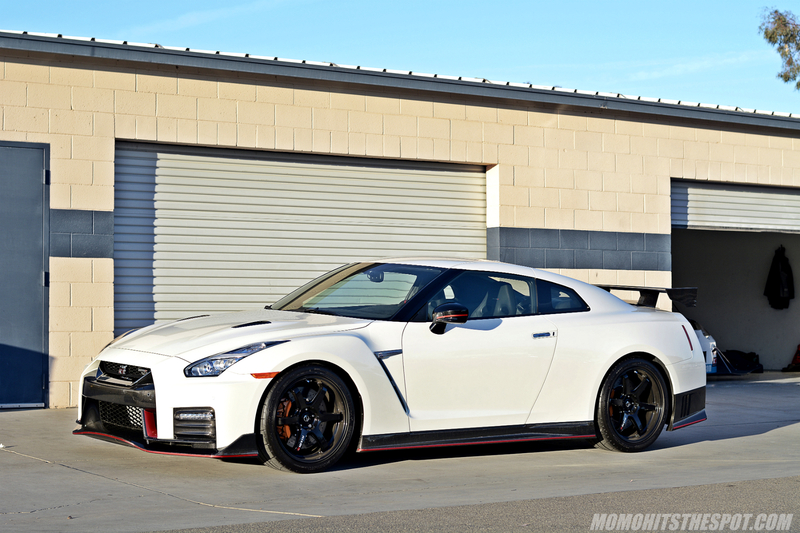 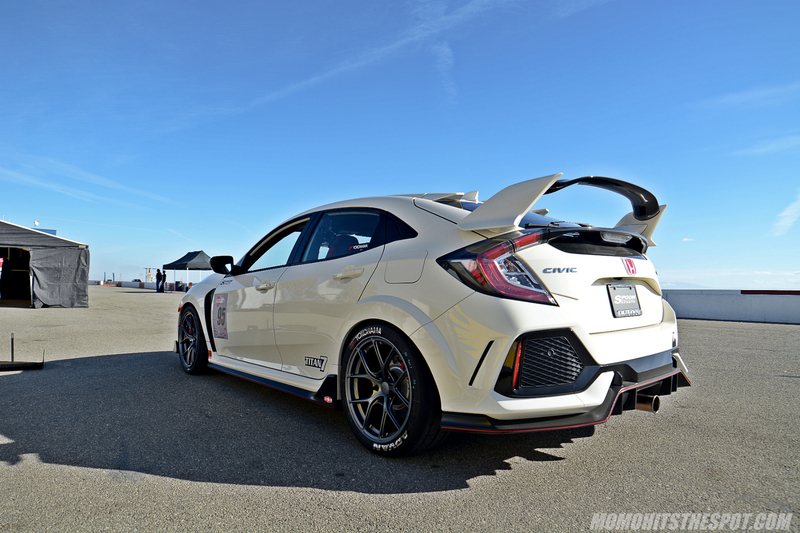 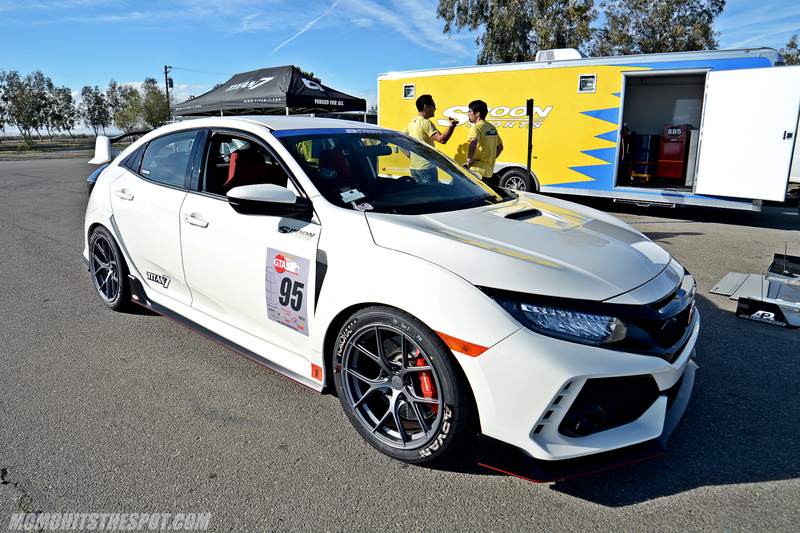 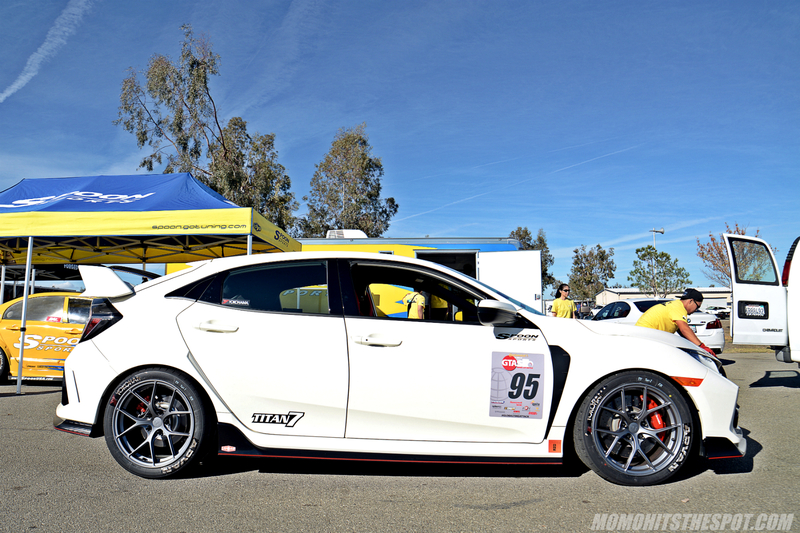 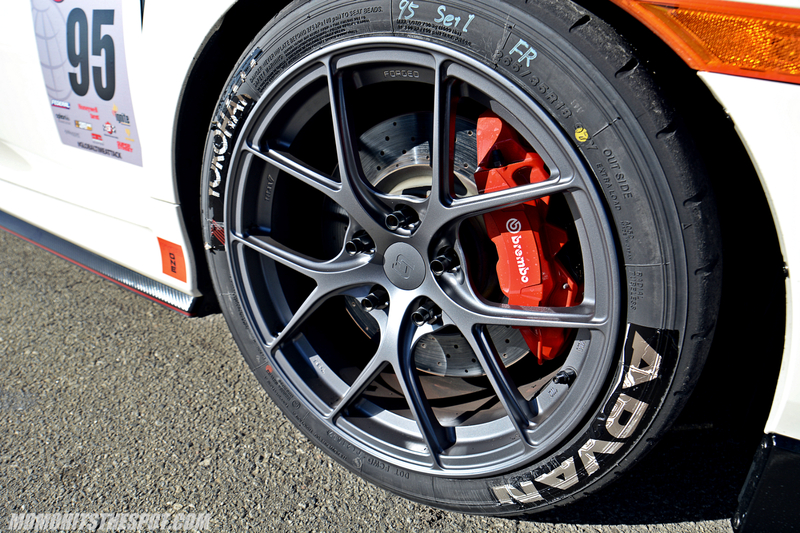 However, just a heads up, this post is heavily focused on the Evasive Motorsports R35 GTR and the Go Tuning Type R. Now that you’ve been warned, let’s get started! 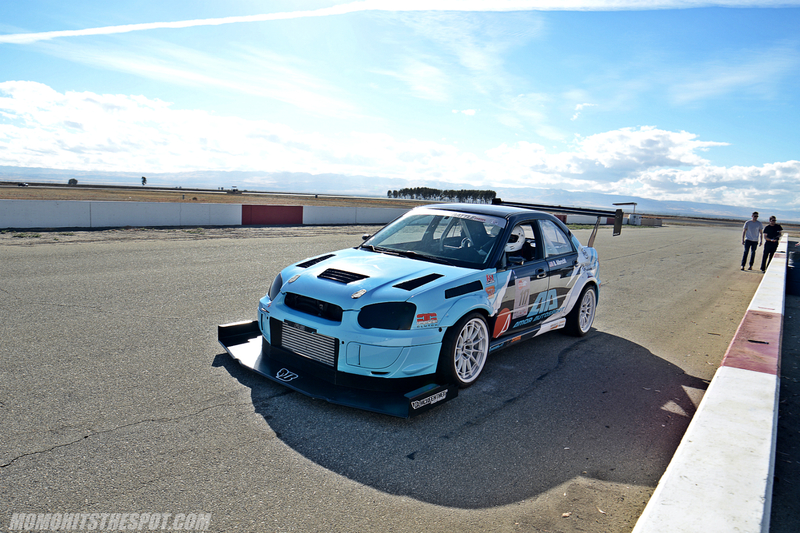 Caught the Albrecht Racing Impreza passing by pit lane as I was leaving the Go Tuning area. 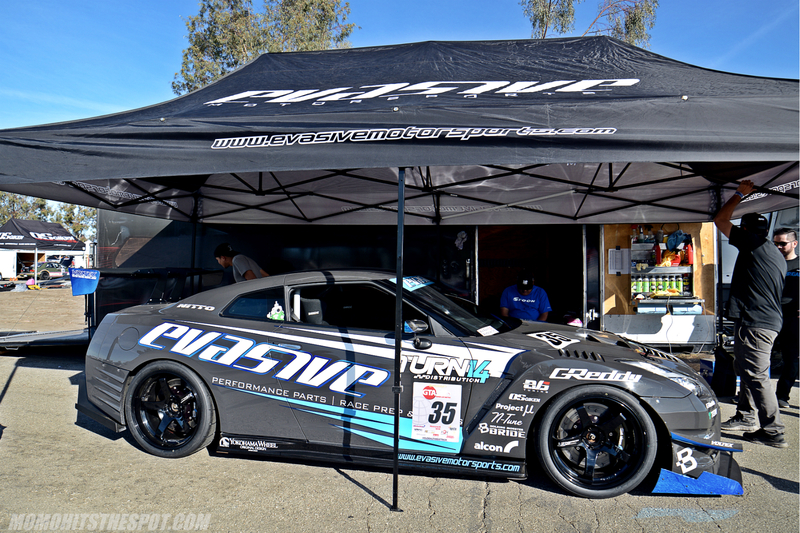 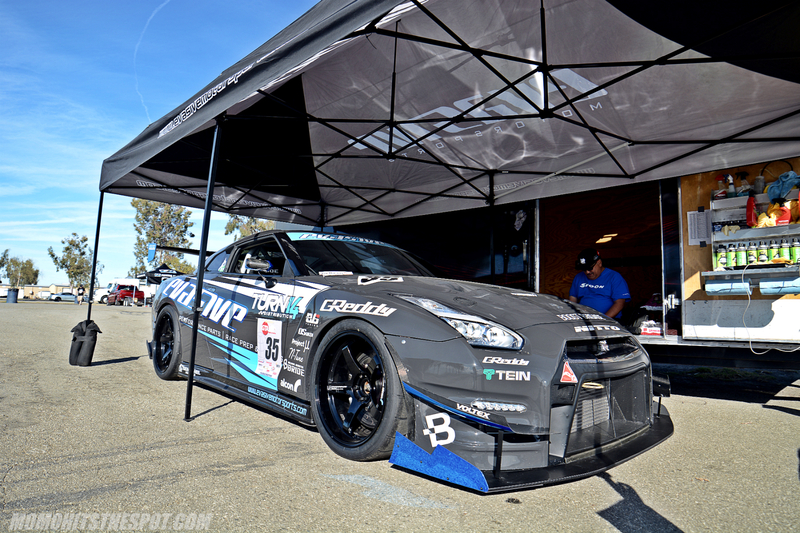 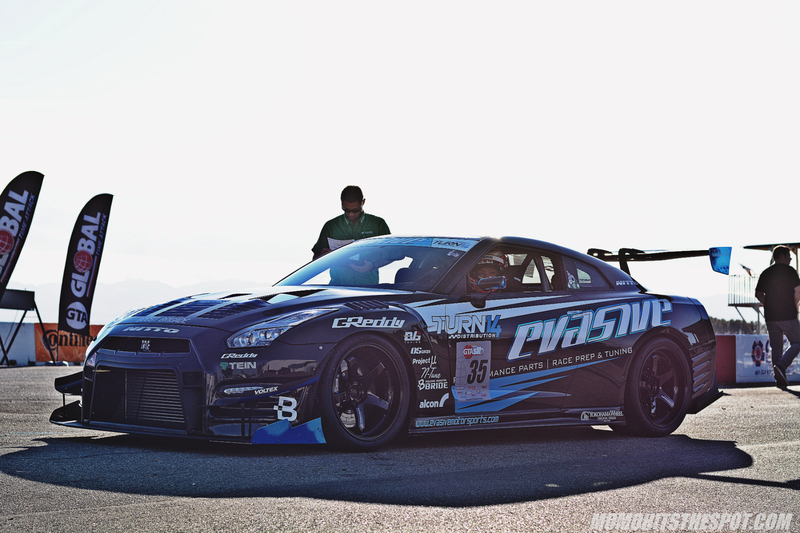 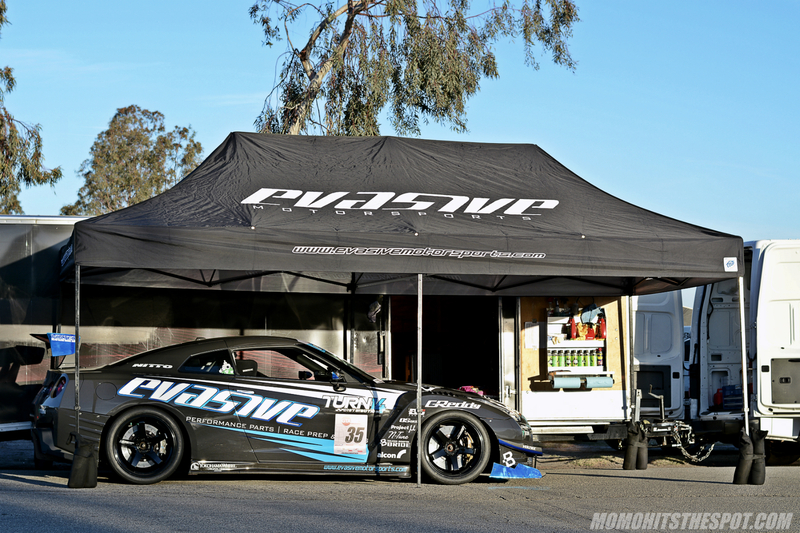 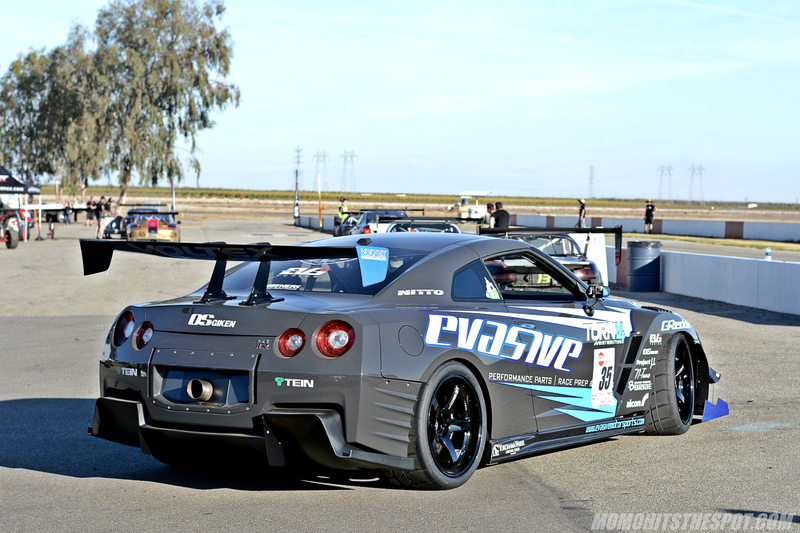 Right next to the Go Tuning and Spoon Sports USA booths is the Evasive Motorsports booth with their Bensopra R35 GTR. 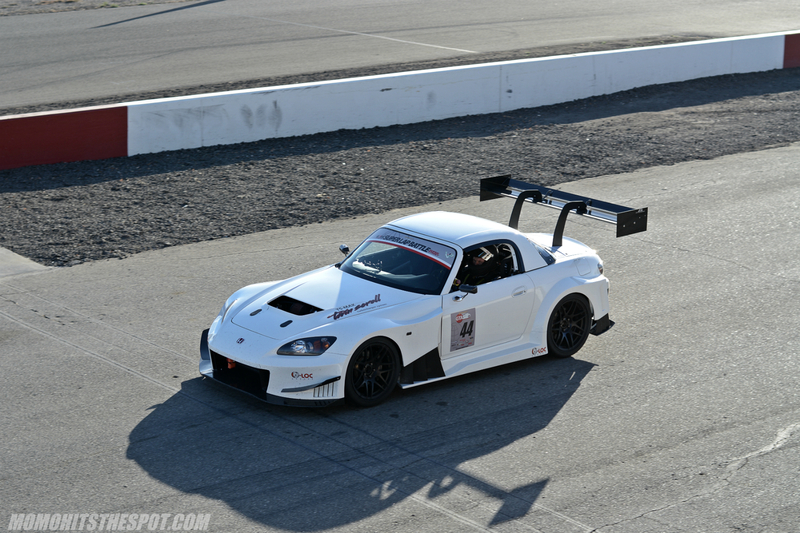 They actually showed up very late in the day and managed a few shakedown laps. 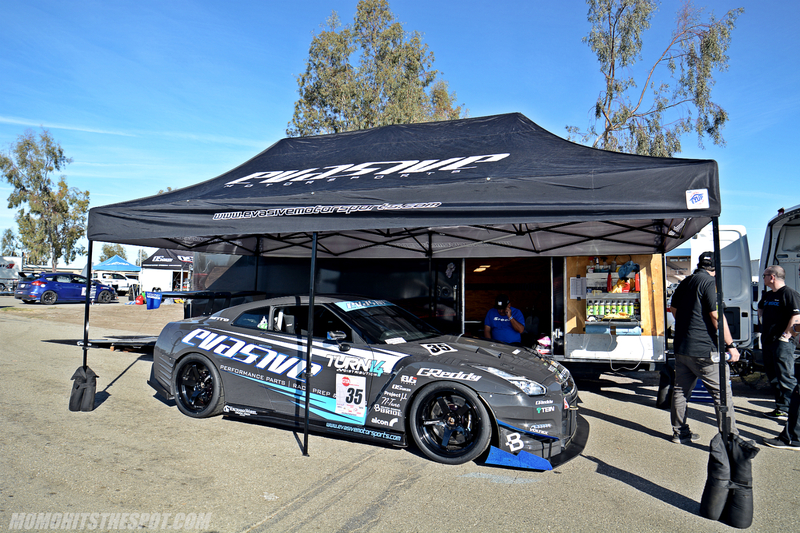 A few random pit area shots. 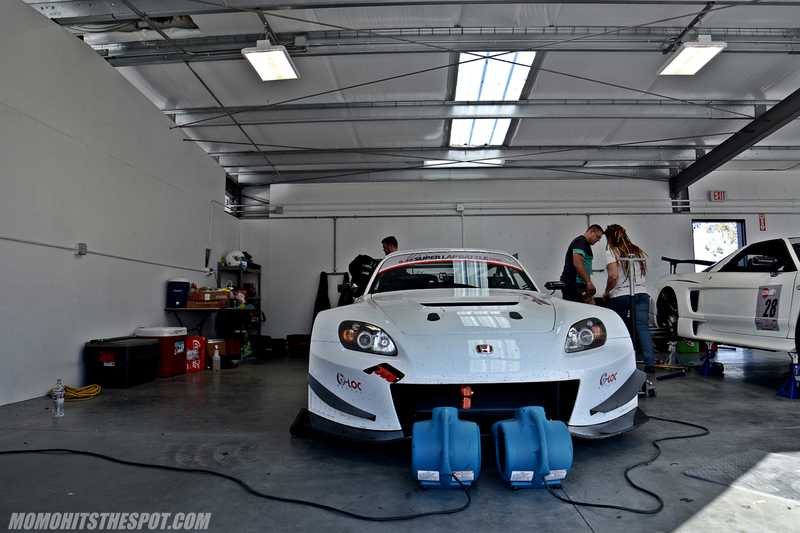 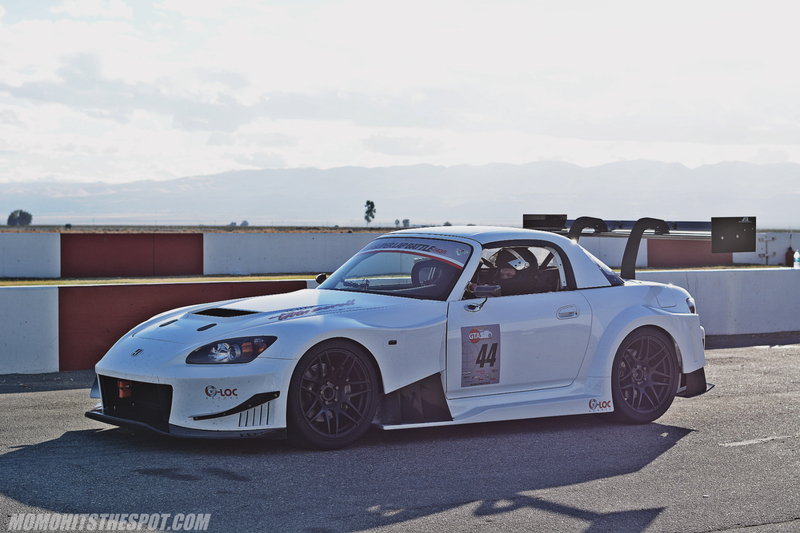 The Powerneedy Motorsports S2000 cooling down. 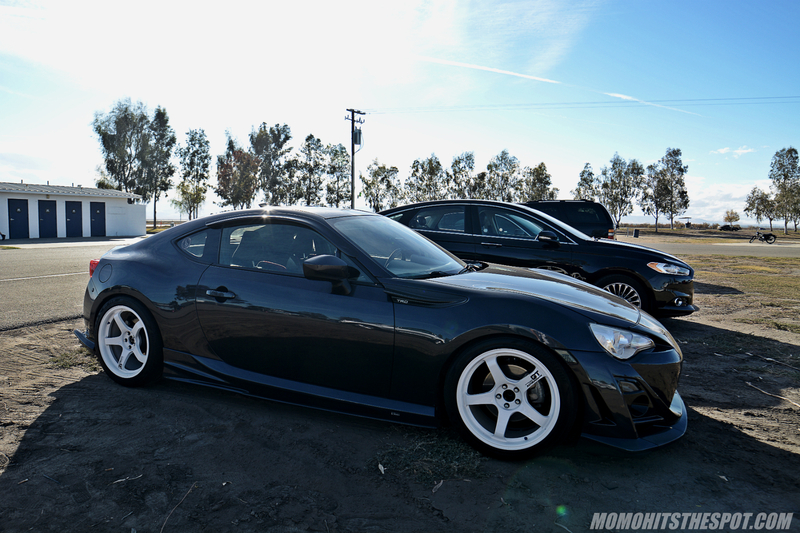 My Uber for the day….. just kidding, it’s my buddy Clint’s gorgeous Varis FRS (New feature on this car in the near future). 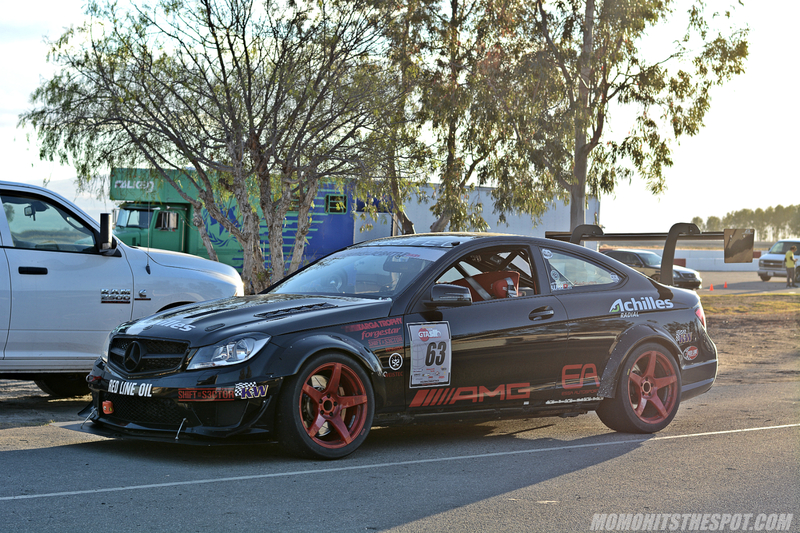 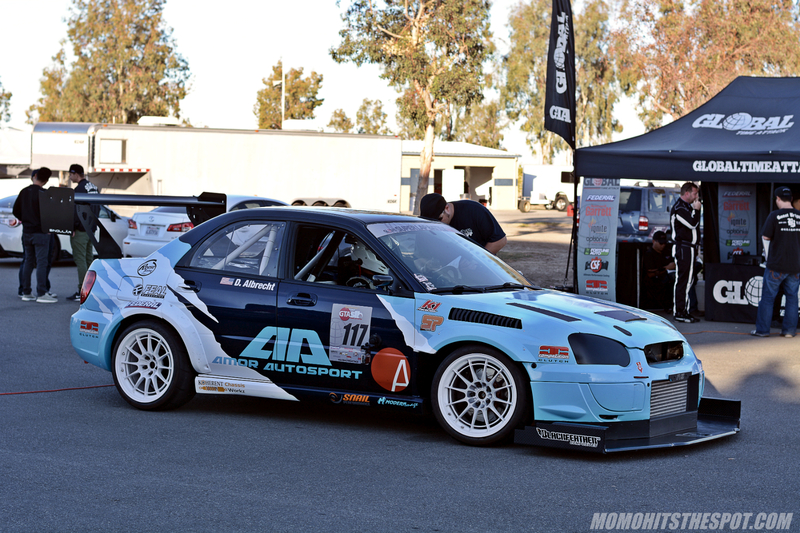 Albrecht Racing, Level Motorsport, and Powerneedy Motorsports, respectively. 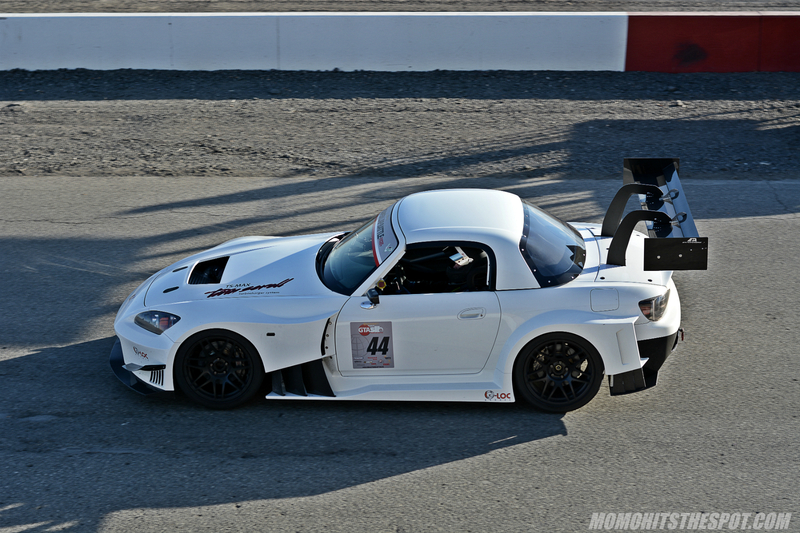 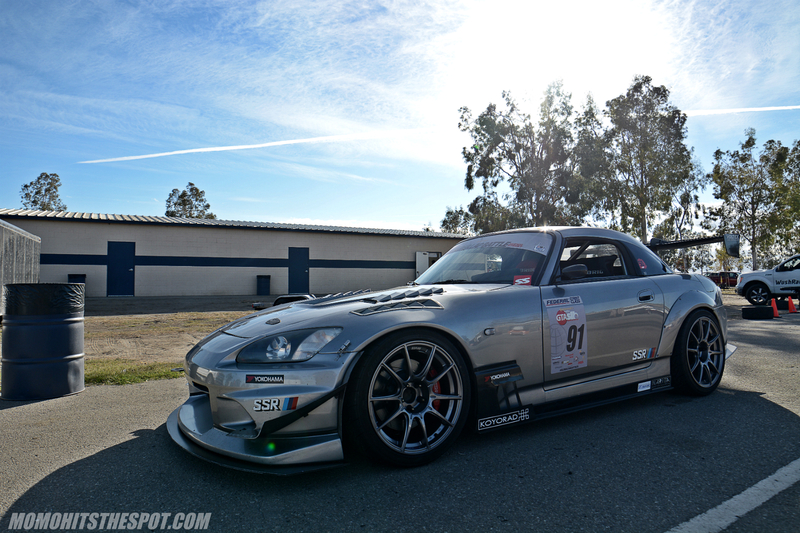 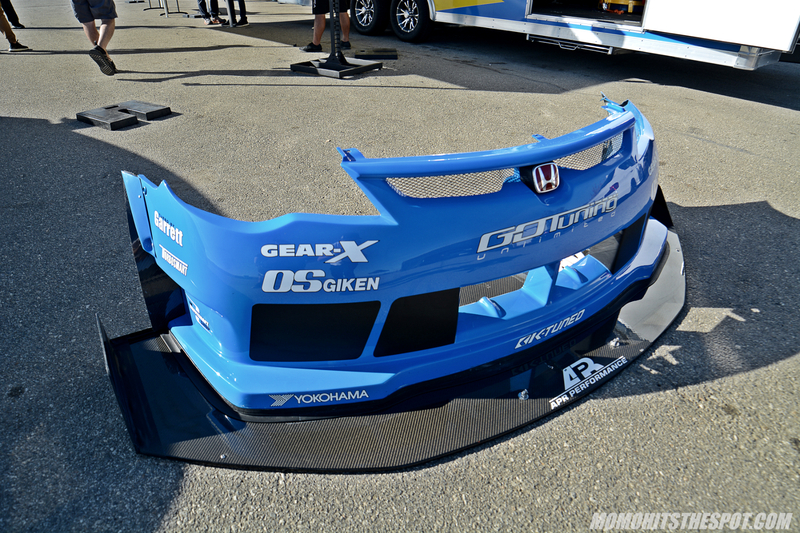 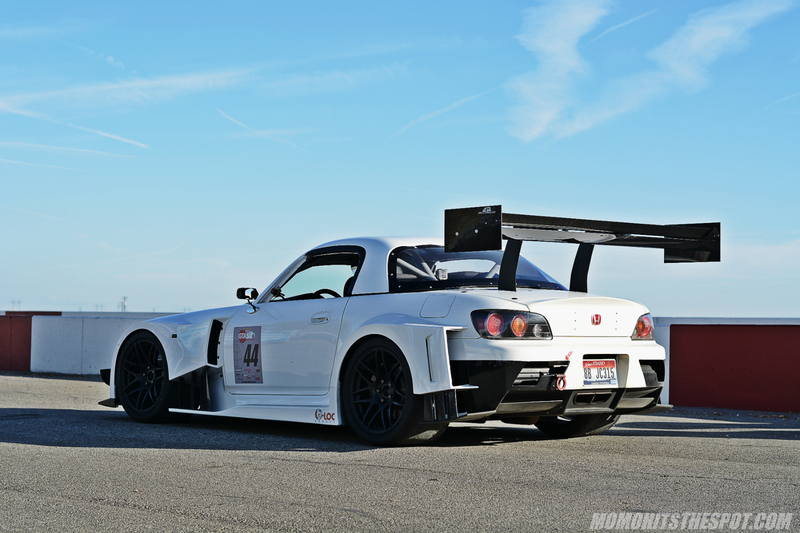 More angles of the J’s Racing wide body that adorned the Powerneedy S2000. 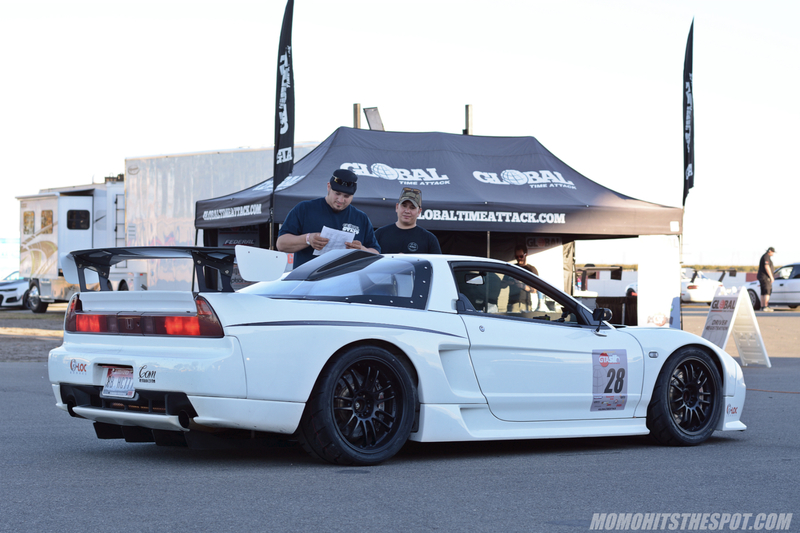 Day two coverage will most likely commence this weekend so stay tuned!